9. Lulu May GREGORY was born on 16 Mar 1885 in Missouri. She died in Apr 1977 in Iowa. 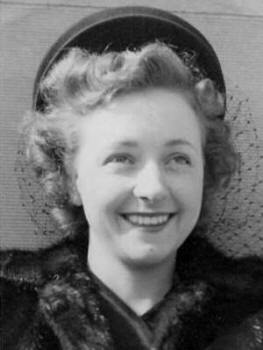 i. Hazel LAUBER was born 16 Dec 1905 in Missouri and died 9 Dec 1985 in Los Angeles. iv. Mary Edna LAUBER Shea. v. William A. LAUBER was born in Feb 1917 in Missouri. He died on 30 Jun 2002 in Shenandoah, Iowa. 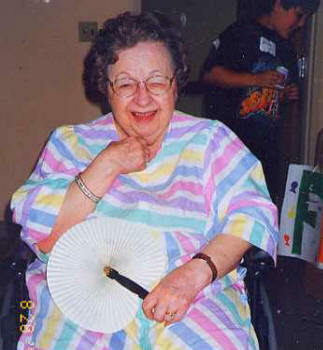 37 vi Alice L. (Allie) Lauber was born on 31 Jul 1920 in Savanna, Missouri. She died on 14 Jan 2001 in Bellevue, King, Washington. Sarah Jane (Janie) SCHLICK Alsdorf.